Mobile game transforms the real world into the landscape for a global game of strategy and competition. 1. 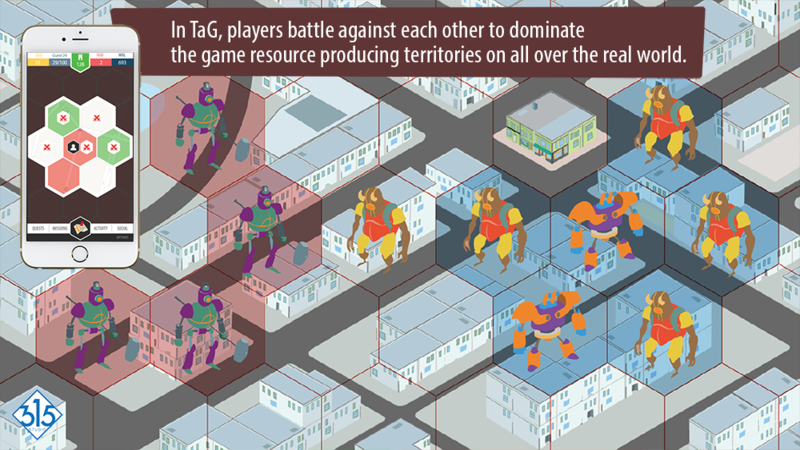 In Treasures and Guardians, players battle against each other to dominate the game resources producing territories on all over the real world. 2. Resource producing territories are protected by the guardians of the owners of the territories. 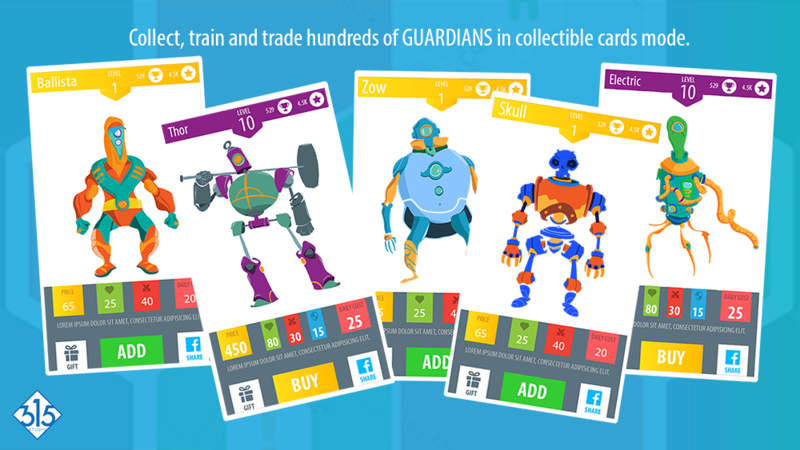 Collect, train and trade hundreds of guardians in collecting cards mode. 3. 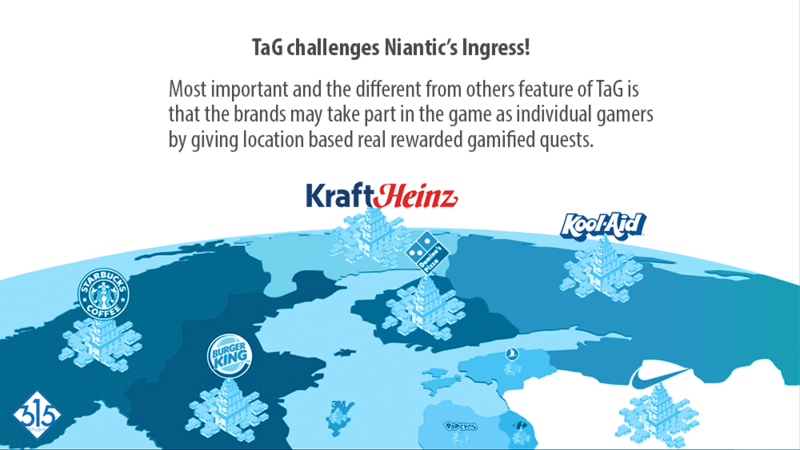 Most important and the different from others feature of TaG is that the brands may take part in the game as individual gamers by giving location based real rewarded gamified quests. 4. 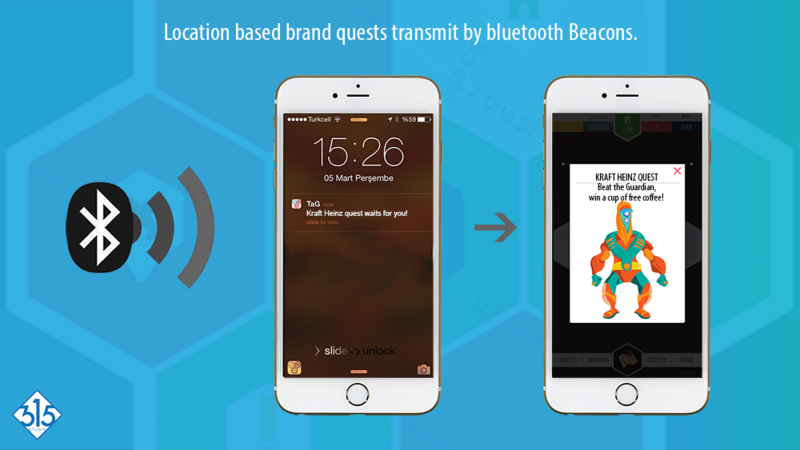 Location based brand quests transmit by bluetooth beacons.